I think Tyler is right, but for a wrong reason. Before I explain, however, I’d like to step away from loaded terms like “fascist”, “Nazi”, etc., which lost most of their meaning and, instead, became an insult to be leveled at your political opponent. Let’s use, instead, the Classical Greek terms for different forms of government, such as those found in Plato or Aristotle. These terms are not perfect, as the meaning of many of them changed across the intervening two millennia, but let’s see how it goes. 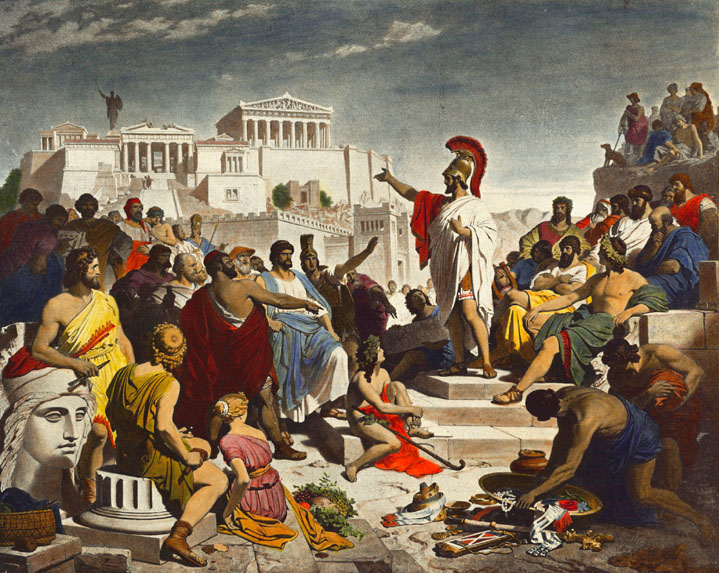 Plato thought that there is a regular progression of regimes, starting with the best (Aristocracy) and then passing through increasingly “degenerate” forms of Timocracy, Oligarchy, Democracy, and Tyranny (check out this Wikipedia article for details). 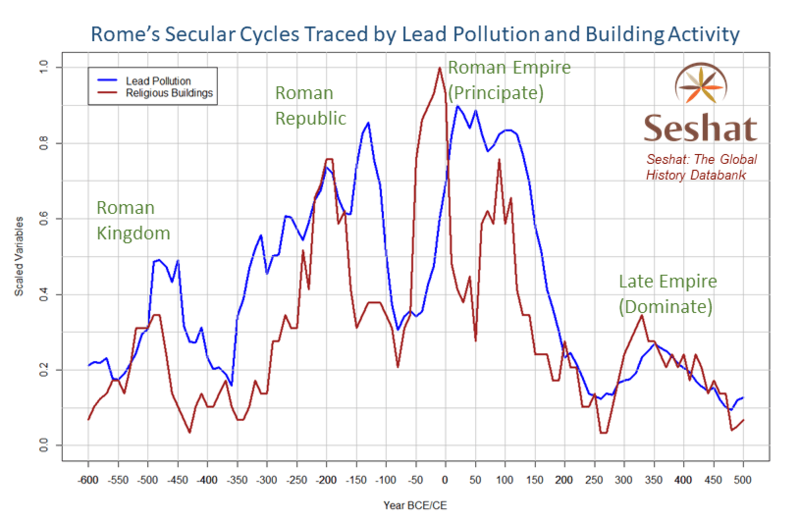 Interestingly enough, Plato’s ideal forms map pretty well onto phases of secular cycles that I and others have studied within the framework of structural demographic theory (see Secular Cycles). 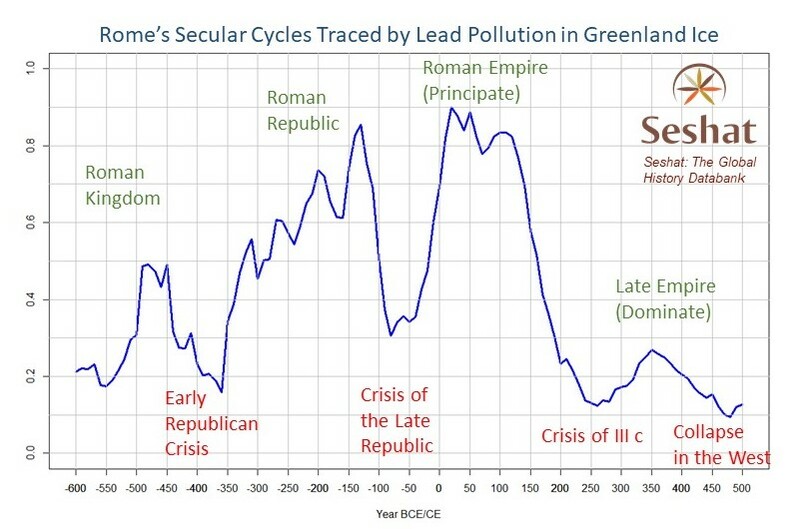 Both the Greek scheme of regime progression and secular cycle phases are, undoubtedly, highly stylized – one even could think of them as “caricatures” (or “models”). There is a lot of variation among different societies and eras. In fact, my next big project will be to collect detailed data on hundreds of societies sliding into structural-demographic crises (and then emerging from them). It will allow us to much better characterize both the general features of such societal dynamics, and variations on general themes. For now, my argument is based on roughly 20 or so cases studies that cliodynamicists studied in detail, and on my general reading of history. 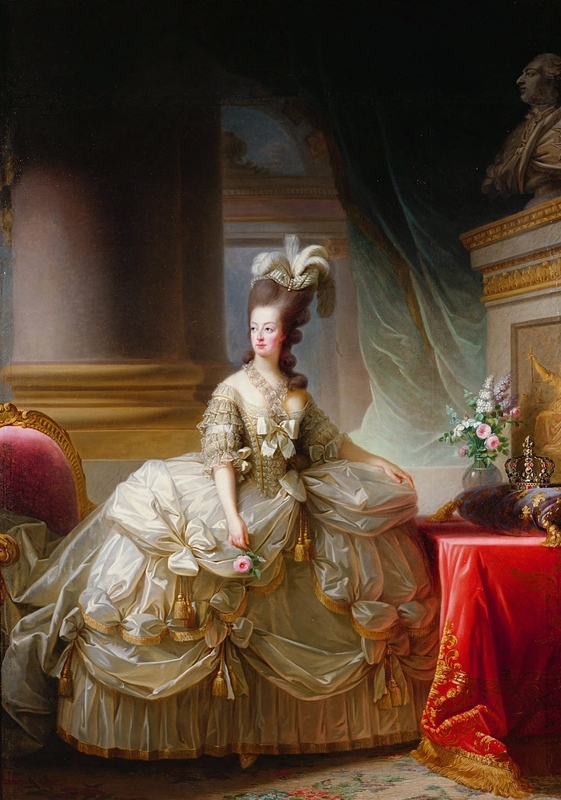 The famous tyrants in history – think Caesar, Napoleon, Mao – all mobilized broad popular support in their struggle against the “oligarchies,” or the established elites representing pre-revolutionary order (the senatorial class, the Ancien Regime nobility, and “bourgeoisie”). 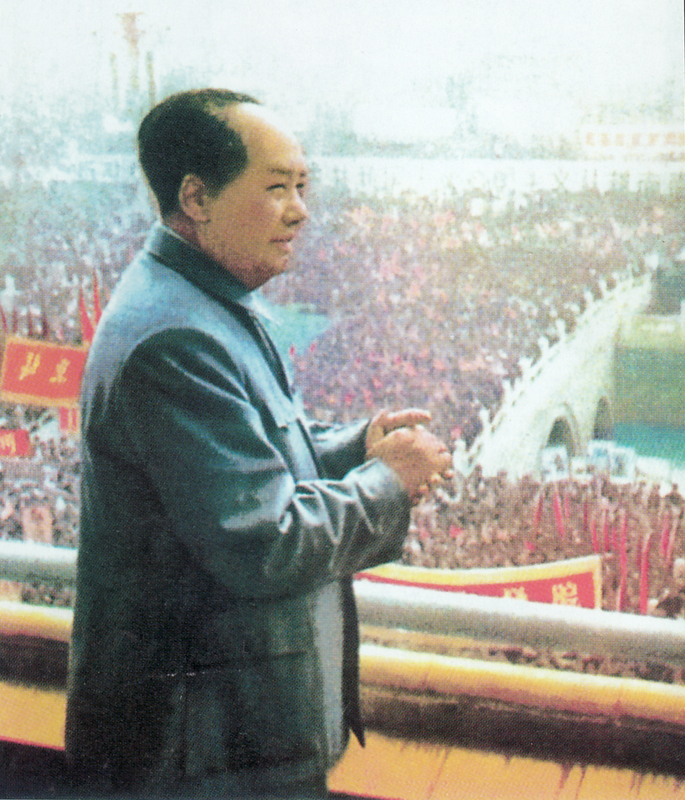 These tyrants were supported by new elites, recruited from the masses of elite aspirants whose quest for elite positions had been frustrated by the established elites. What I see as key in the rise of “tyrants” is that they always come after a prolonged period of social instability and political violence. Their appeal is, first, based on their promise to restore internal order and to end violence. Their suppression of the old and discredited old-order elites is of secondary importance (and may be absent in certain cases, such as in the rise of the Nazi Party in Germany – of course, this case is also different because political turbulence in Weimar Germany was brought about not by a structural-demographic crisis, but by a catastrophic defeat in an external war). If you happen to be in the vicinity, I’ll be happy to see you at one of these events! 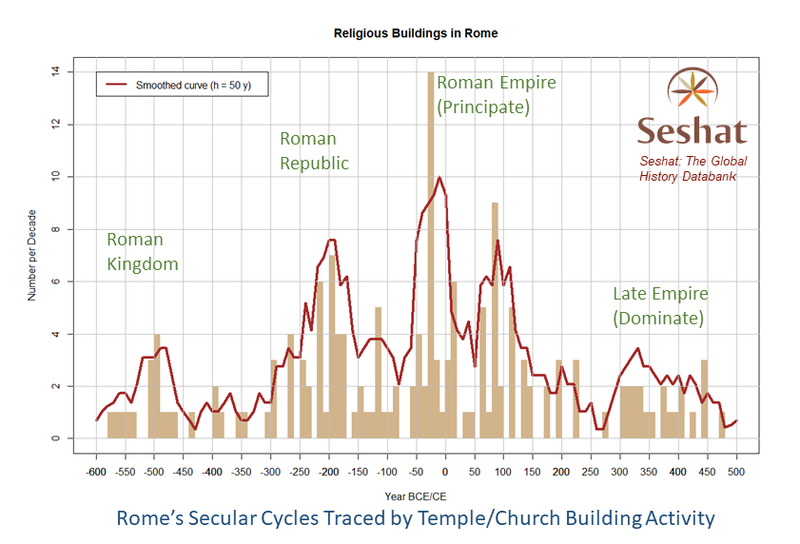 Over the past 10,000 years human societies evolved from “simple”—small egalitarian groups, integrated by face-to-face interactions, —to “complex”—huge anonymous societies of millions, characterized by great differentials in wealth and power, extensive division of labor, elaborate governance structures, and sophisticated information systems. One aspect of this “major evolutionary transition” that continues to excite intense debate is the origins and evolution of the state—a politically centralized territorial polity with internally specialized administrative organization. Different theories proposed by early theorists and contemporary social scientists make different predictions about causal processes driving the rise of state-level social organization. In my talk I will use Seshat: Global History Databank to empirically test predictions of several such theories. 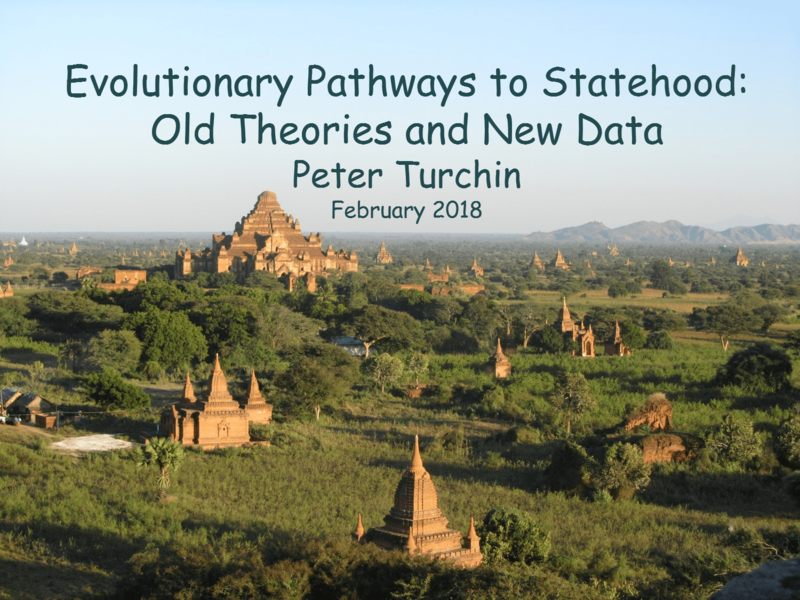 I will present results of a dynamical regression analysis that estimates how the evolution of specialized governance structures was affected by such factors as social scale (population, territorial expansion), social stratification, provision of public goods, and information systems. 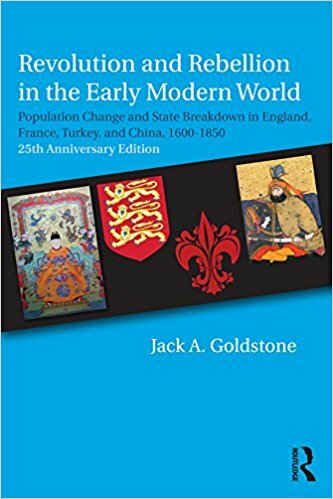 Last week I wrote about Jack Goldstone’s article, which introduced the most recent issue of Cliodynamics: The Journal of Quantitative History and Cultural Evolution celebrating the 25th anniversary of Jack’s book Revolution and Rebellion in the Early Modern World. In today’s post I want to discuss an equally interesting article by Oscar Ortmans and co-authors. Twenty-seven years have passed since the publication of Goldstone’s book—enough time to evaluate its potential as a predictive tool. In the United States, for example, the negative structural-demographic trends began developing in the late 1970s, and by 1991 someone who understood the theory could already see that the country was moving in the wrong direction. The section in Goldstone’s book (remember, published 27 years ago) about the contemporary US (the US of 1991) reads eerily prescient today. I’ve written elsewhere about my path to the same realization during the early 2000s. By that time, the writing was literally on the wall. I think this graph speaks for itself. But what about other countries? 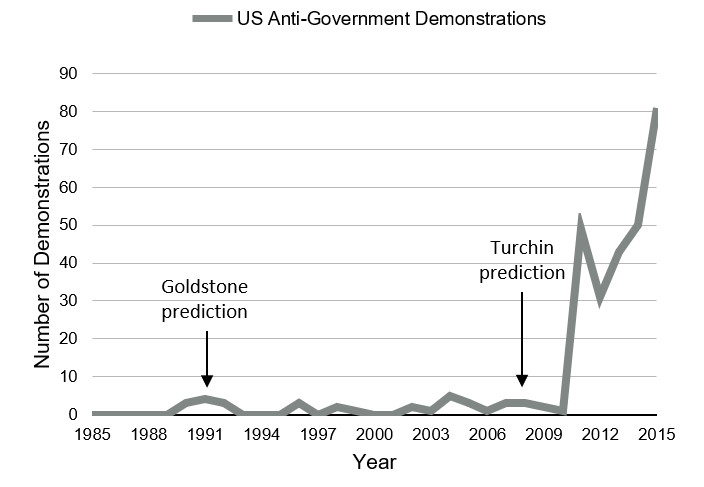 Previously a group of researchers, led by Andrey Korotayev, a cliodynamicist based at the Higher School of Economics in Moscow (Andrey is also one of the “et al.” in the Ortmans article), published a series of analyses of the Arab Spring revolutions. Incidentally, Andrey speaks Arabic fluently and visits Arab countries, like Egypt, regularly. In particular, he was on Tahrir in Cairo during some of the key moments of the Egyptian revolution. But what’s more important is that his group’s research shows that the Arab Spring fits really well into the general framework of the SDT (for example, see this article). 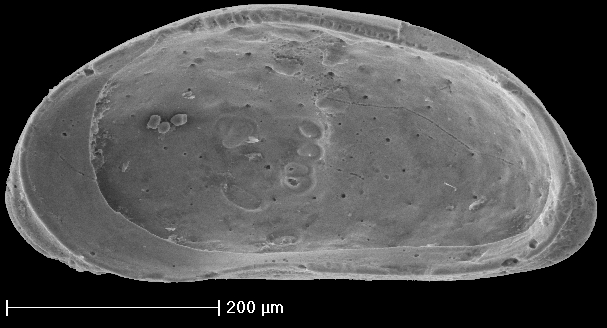 In the latest article, Ortmans et al. apply the SDT to the case of the contemporary United Kingdom. Of course, the US and the UK share the same Anglo-Saxon culture, but it is still remarkable to see the degree of parallelism in the structural-demographic dynamics of these two societies. The personalities are different, but they play very similar—one may even say identical—roles. The administrations of Reagan and Thatcher signaled the dramatic abandonment of the post-war concensus on social cooperation between employers and workers. Blair and Clinton cemented the shift by moving their formerly left-leaning parties to the center-right. Of course, UK doesn’t have a Trump (unless one counts Boris Johnson). On the other hand, the 2016 presidential elections in US and Brexit in UK both were both a surface manifestation of deep structural-demographic trends, which I have documented for US in The Ages of Discord, and Ortmans et al. document for UK in their Cliodynamics article. In both countries the oversupply of labor developed at about the same time and for similar reasons. In both countries the spread of the Neoliberal ideology and the suppression of labor unions removed restraints on the downward pressure on the wages, which resulted from the unfaborable balance of labor supply in relation to demand. Relative wages (wages in relation to GDP per capita) started declining about the same time. We now have two case studies of structural-demographic dynamics in economically developed mature democracies. These results show that such societies are not immune to the disruptive social forces that have caused innumemrable revolutions and civil wars in past societies. My guess is that other European democracies, in particular, Germany, are also not immune. However, based on what I read in the newspapers, Germany is about 20 years behind the US (and UK). Other parts of Europe, in particular the Nordics, may have even more time before they are faced with a full-blown structural-demographic crisis. There is time to take steps to avert the worst, but are our political elites capable of learning the lessons of the SDT? It was obvious that any model that explained revolutions would have to include multiple components at different levels of society, and comprehend state vulnerability, intra-elite conflicts, and popular grievances and mobilization. But what could trigger all of these varied factors to come together at a certain time in a revolutionary conjuncture? If they all moved randomly and independently of one another, then the incidence of revolutions would also be random, arising only when peaks in these varied factors happened to converge in a given country at a given time. 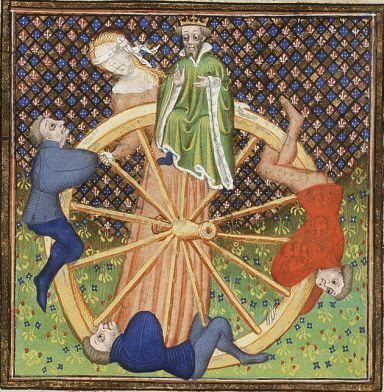 Of course, it was possible that revolutions were just random conjunctures of state crisis, elite conflicts, and popular uprisings, perhaps brought on by a particularly foolish ruler, or a particularly costly war, or the rise of an unusually potent heterodoxy or movement. So it seemed that some broadly synchronous force was at work. But what hidden force could be strong enough to simultaneously drive state crises, elite divisions, and multiple kinds of popular grievances across many different countries and regions at certain times but not others? I won’t go into details (you should read Jack’s excellent essay, which is in open access as everything in Cliodynamics), but it turned out that the “decoder ring” was demography. And this insight has withstood the test of time. Our “sample set” of historical societies that went into political crisis and state breakdown has expanded dramatically, and in every case we see the same general principles operating. Unfortunately, the path to where we are now was not a straight one. In the essay Jack describes the “underwhelming” response both to his Ph.D. thesis on the English Revolution and his 1991 book Revolution and Rebellion in the Early Modern World (which we celebrate in the special issue). Although he expanded his empirical scope to include not only European Revolutions, but also those elsewhere in the early modern Eurasia (China, Ottoman Empire), historians and social scientists largely ignored it. When I think about that early indifference and outright rejection of DST, I realize how lucky I was that I embarked on the study of cliodynamics 20 years after Jack (and only after I had a tenured position). The 1980s and 1990s were one of those cyclic downturns during which the social mood swang against general theories. Those two decades saw the decline of cliometrics and “processual” archaeology, the “cultural turn” in history, and the reign of Post-Modernism in many social science departments. We are still a long way from broad acceptance of DST, both among scholars and (even farther away) policy makers. But the title of this blog post is not an exaggeration. DST is a mature scientific theory because, first, we have greatly refined its mathematical apparatus. In addition to Jack’s Political Stress Indicator approach, which is a quantitative “social pressure gauge,” we have dynamical models of feedback loops that bring about secular cycles of alternating integrative/disintegrative periods, and micro-level models of violence outbreaks. 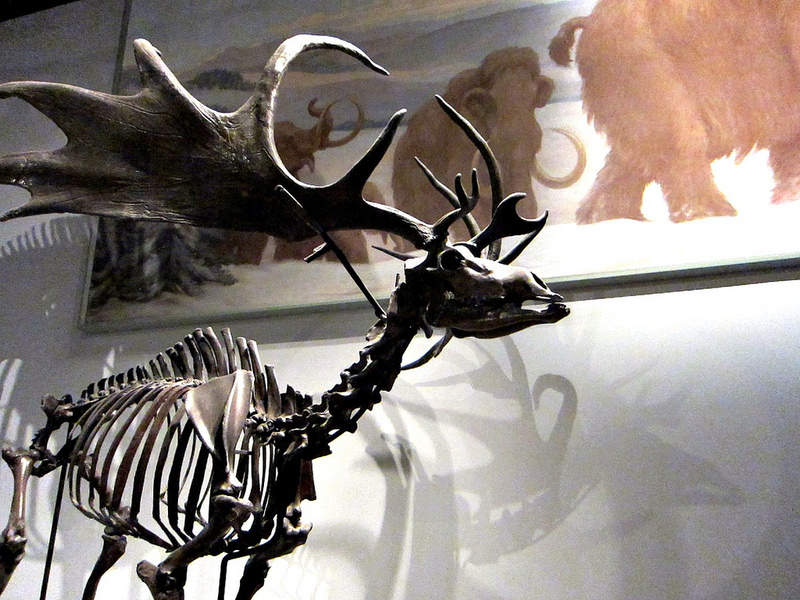 The missing link is the “micro” – “macro” connection (see our article in the issue). Second, and even more important, we now have an order of magnitude better empirical base for our theories. There are between 20 and 30 well-studied case studies, thanks to the work of Jack himself, Russian scholars like Sergey Nefedov and Andrey Korotayev, myself, and others. Furthermore, we have deepened our empirical understanding of these cases thanks to the recently accumulated historical scholarship. We started applying the theory to contemporary societies, for which data are much more available. When 10 years ago I decided to take a look, I was even more appalled, because by that point the writing was literally on the wall. Today (following the 2016 US presidential election and the aftermath) it seems to be dawning on all of us (although most people have no idea about the deep structural drivers of our current age of discord). I don’t want to quote too much of Jack’s article, because you should read it yourself, but I can’t resist one more quote about a concept that I introduced in Ages of Discord. A relative wage is simply the wage divided by GDP per capita. It tells us about the share of national output that goes to workers. Relative wages reached a peak during the late 1960s, and have been declining ever since. Why is this important? A high relative wage thus promotes social stability in multiple ways: workers feel they are getting a fair share of economic growth, while growth of inequality due to rising elite incomes is averted. In addition, if elites cannot grow their incomes at the expense of workers, but only by increasing output as a whole, they are motivated to raise and reward worker productivity and invest in public goods that raise overall output. The level of dysfunction characterizing our political elites has reached a new high yesterday when the Senate failed to agree to a House-passed bill to keep the United States government funded for another month. Although the Republicans have the majority in the Senate, they don’t have 60 votes needed to stop a filibuster by the Democrats. Worse, not even all Republicans support the bill. Democrats are far more concerned with illegal immigrants than they are with our great military or safety at our dangerous southern border. They could have easily made a deal but decided to play shutdown politics instead. Despite controlling the House, the Senate and the White House the Republicans were so incompetent, so negligent that they couldn’t get it together to keep government open. There’s no one more to blame for the position we find ourselves than President Trump. Instead of bringing us all together, he’s pulled us apart. But as I have argued in Ages of Discord, the problem we are facing is larger than Trump versus Schumer. One of the indices of intraelite fragmentation that I track is political polarization in Congress. The twentieth century low point was in c.1950, but it was followed by a very gradual increase. 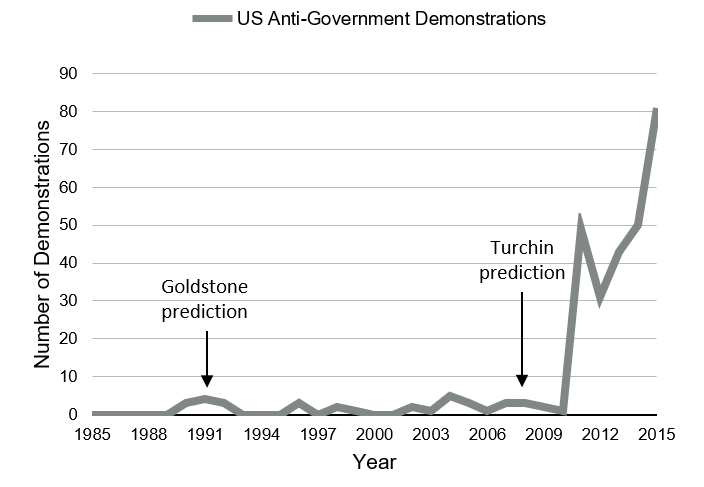 The actual breakpoint was 1980, when the index of polarization started growing very rapidly. Other measures of intraelite polarization and conflict show very similar dynamics (Figures 11.4 and 11.5). Especially after 1980, politics at the federal level have become increasingly contentious and uncooperative (page 205 in Ages of Discord). 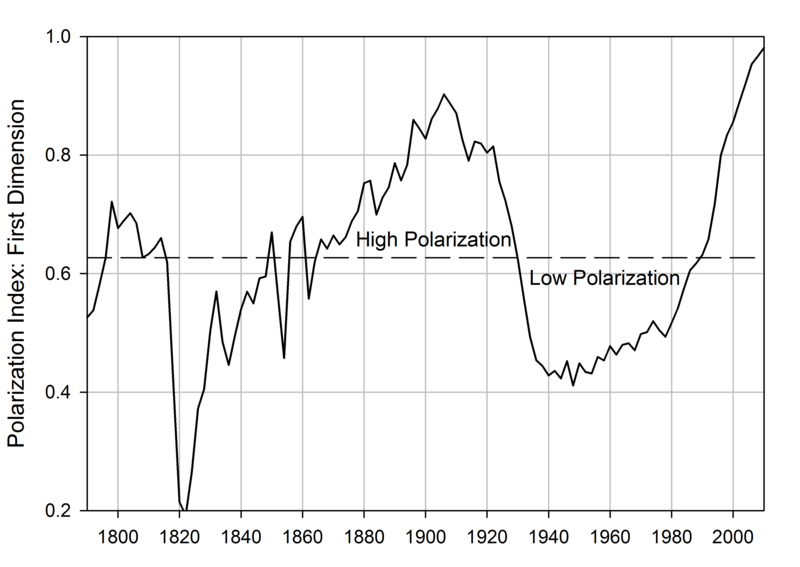 There is some roughness in the beginning because the numbers of legislators were small, but the curve clearly indicates the two “Eras of Good Feeling” (the 1820s and the 1950s), when polarization was very low and US political elites cooperative; and the two Ages of Discord (1860–1920 and today). In other words, the decline of the elite consensus and cooperation started much earlier than 2016, when Trump was elected. 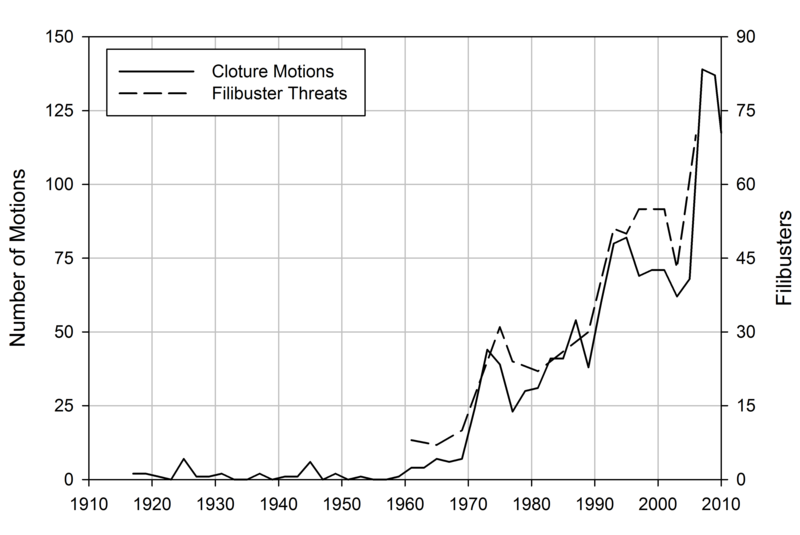 As you can see, after an initial uptick during the 1970s, the threat, or actual occurrence, of filibusters has been trending up. Interestingly, the first government shutdowns also took place during the late 1970s. I am thinking that I should add them as yet another proxy of government dysfunction. Keep in mind that what is at stake now is only an extension of government spending for another 30 days. So even if the current impasse is overcome, then we will have another one in February, and who knows for how long. Then we get to the next fiscal year, and it’s deja vu all over again. In fact, given the degree of intra-elite conflict we currently have in the US, I wouldn’t be surprised if we are soon in a permanent state of government shutdown. Hi Peter, I agree with your point of view. Personally I wear regularly my red tartan kilt bought in a thrift shop of Montpelier in 2005. An unknown practice here in the south of France, and it does not please a part of my family — some have the narrow spirit, cloisonné [“divided up”], and can’t break out of the scheme man = pants. The wearing of the kilt gives me greater confidence than trousers, it is a warrior’s skirt, it is virile just like the sarong of the peoples of the Indian subcontinent. Moreover, in summer I wear sarongs, nice when it’s hot, and more elegant than shorts, I’m lucky to live 20 km from the Mediterranean Sea. When I go to the beach to bathe, I’m in sarong and polo short sleeve. In winter I wear my kilt with high leather boots, which I buy in rider stores. I will soon buy a leather kilt, it’s really beautiful. Thank you for your article, it is brilliant. Here in the West male clothing is governed by old codes which it is time to get rid of, we changed the century and millennium in 2000, [we should] change the male clothing, give it more diversity, more originality. David’s comment reminds me of great discussions I read on several Indian sites, which took up the theme (for example, this one). The commenters fell into two opposing camps on this issue, perhaps reflecting the division between Indian nationalists and westernizers. For reasons I explain in my original post, sarong is a much healthier type of clothing for men living in hot and humid climates. A 60 year old Kitavan Chief. I use this photo in my class on Cultural Evolution to illustrate the health benefits of traditional Polynesian diet, but this guy looks really cool (in both senses of the word) in a sarong. Pants are much better looking on males than the stupid sarong. I hate sarongs. I never wear them. They are a very primitive and gode form of dress. Maybe they are ok to wear @ home but NEVER outside. 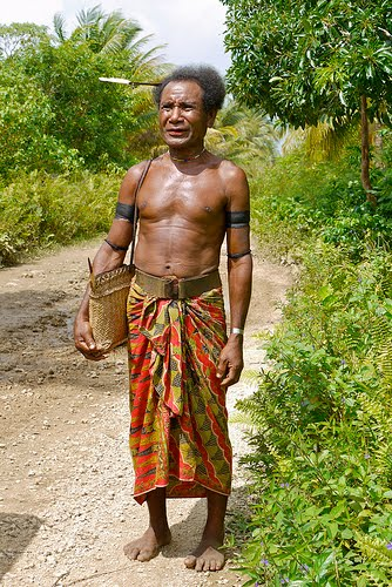 Also when men wear sarong and women wear the redde/hatte, there is no difference between the men and women. they look the same from waist down, which is pretty bad in my book. So David could take some comfort that even in India, the birth place of sarong, it is now controversial. So what should we expect of Europe? Even David Beckham couldn’t pull off wearing a sarong. It was voted fourth worst of his 10 top fashion fails. (And he cheated, by wearing a sarong on top of his pants).